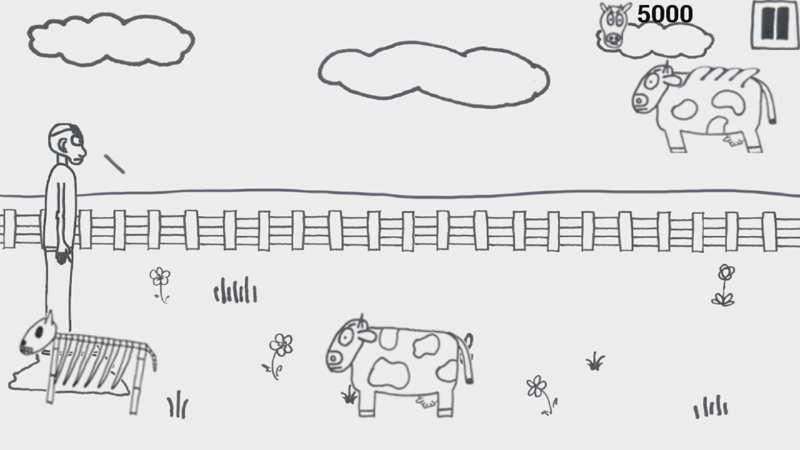 The objective is simple: shoot as many cows (and earn as many points) as possible before Farmer Joe gets overrun. 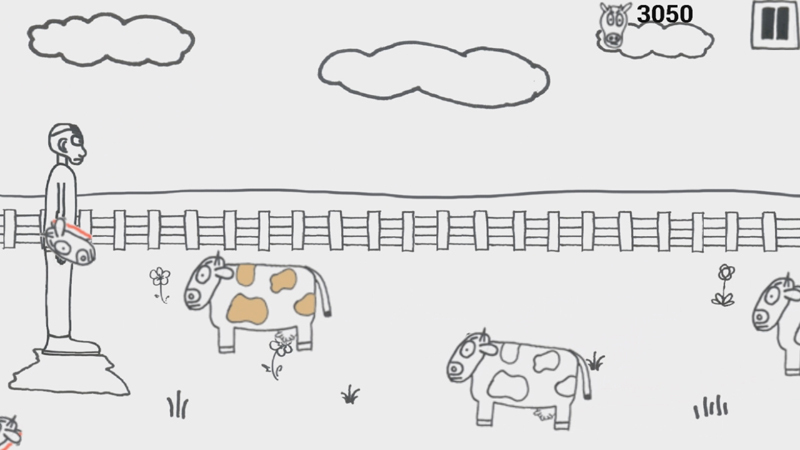 Earn bonus points by shooting the bonus cows, and dropping the heads of flying cows onto the running cows. Just don't shoot the death cow! 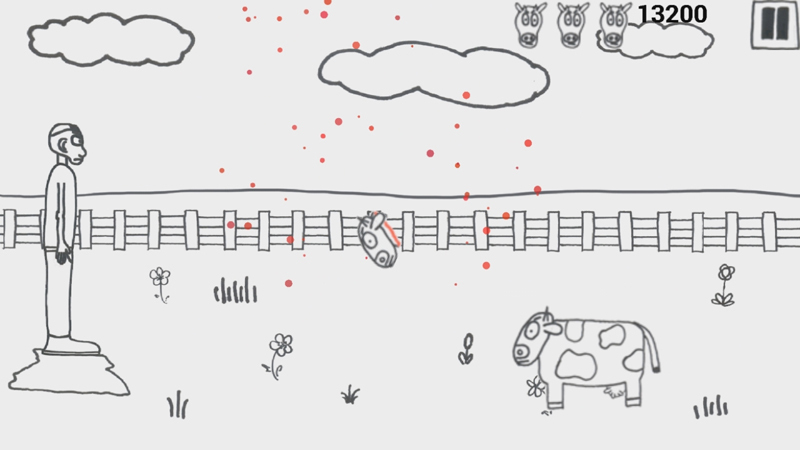 Shoot the death cow and it's game over (and no points).